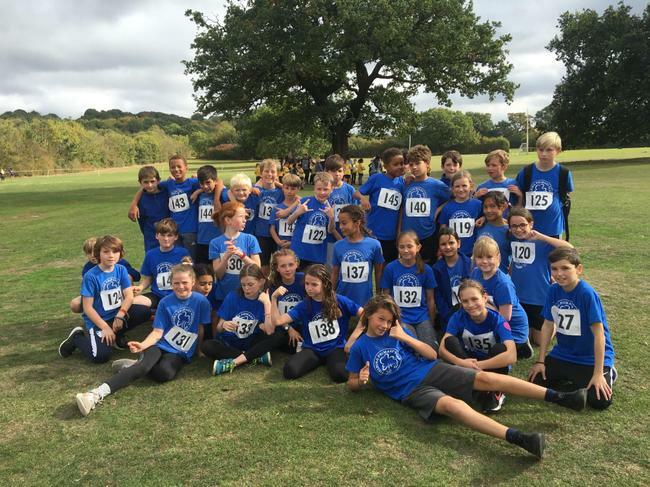 Results for this years cross country event have been published today and we are very proud of all of our runners once again! 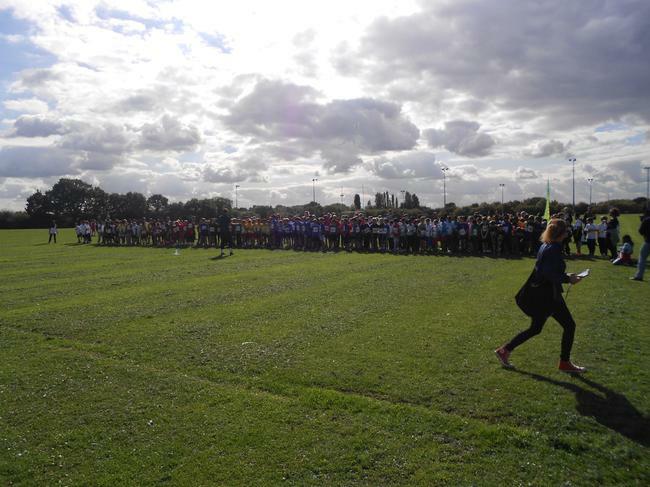 Overall there were around 600 children competing from 31 schools across the borough this year. After all of the times and positions were added up and points awarded we were very pleased to find out that the girls team finished in 2nd place. A fantastic improvement from last year! The boys team did even better as they finished in 1st place to reclaim last years boys shield! The combined totals from boys teams and girls teams also meant that Fielding finished 1st overall for the second year running too! So thanks to the fantastic effort of every one of our runners, Fielding are once again Boys Cross Country Champions and Overall Cross Country Champions!! 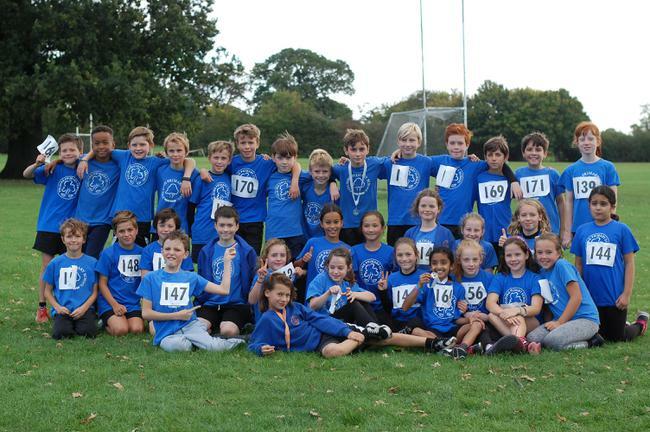 Today the Fielding Cross Country Squad travelled once again to Berkeley Fields for this years Featherstone race. The squad have been training hard on a Friday morning and were hoping to regain the trophy that we won last year. Everybody ran well and finished their races. We are now waiting for times and places to be collated so we can find out where we have finished in this years race. Fingers crossed. Fielding are champions!! The boys team finished in 1st place on 538 points, well clear of West Acton in second place on 416. 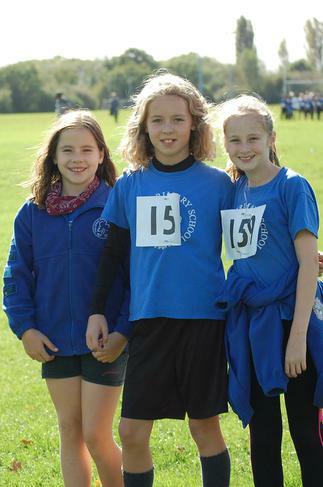 The girls team finished in 3rd on 339 place behind Little Ealing and Notting Hill and Ealing who won on 499 points. The fantastic result in both competitions meant that Fielding also finished 1st in the overall competition on 877 again well clear of second placed Little Ealing on 704. We are now 2017-18 Boys Cross Country Champions and 2017-18 Overall Cross Country Champions!! A huge well done to everybody who ran that day. You should be very proud!! 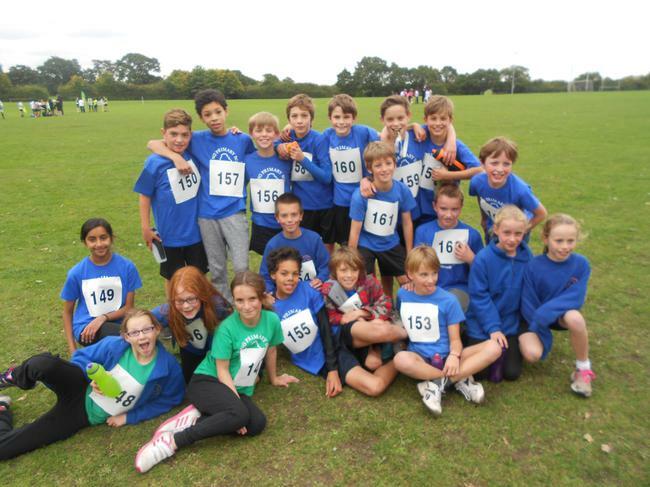 Well done to everybody who represented the school at this years race, you should all be very proud of yourselves. We should know in the next few days if we have done enough to win back the Cross Country Shield we proudly had last year! 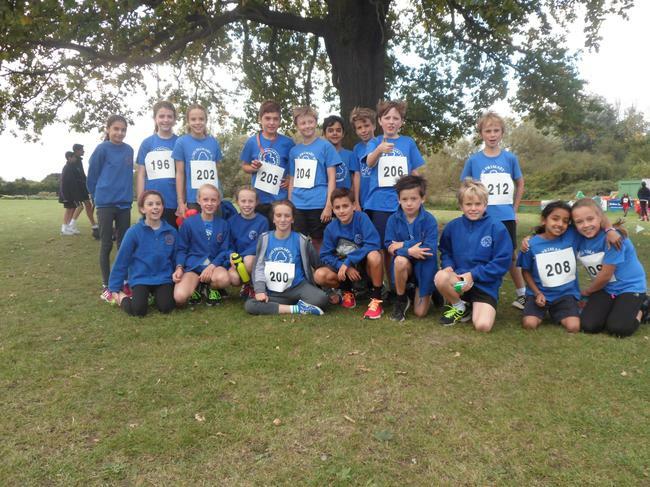 Today we took our cross country squad to this years Featherstone cross country meet at Berkeley Fields to try to win back the shield the claimed last year. 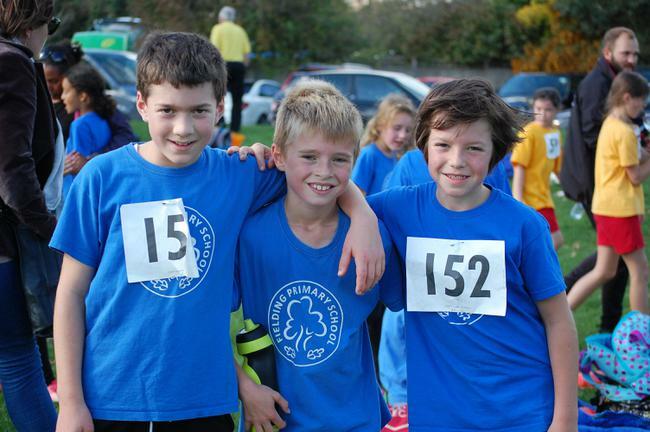 All of our runners have been working hard at cross country club this year and their hard work was clear to see. 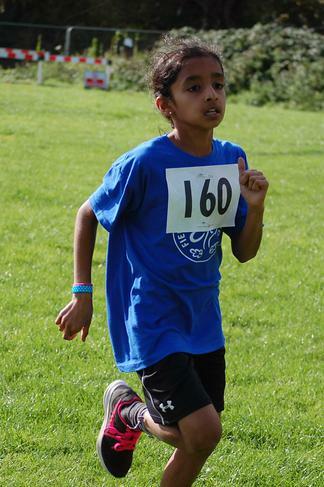 We had medallists in 3 races as Alec and Riya both won silver in their race, whilst Mateo won bronze in his. Full results won't be available until next week but in the meantime here is a selection of our favourite photos. 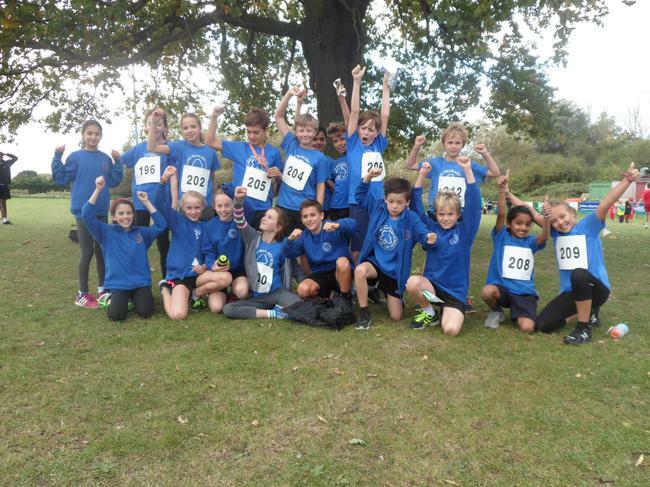 Well done to all of our runners for their amazing efforts in their races. It is very clear to see that hard work pays off with Fielding giving strong performances in every race! Unfortunately, we didn't retain our Boys trophy which we won last year. So Fielding are joint Cross Country Overall winners for 2016!! 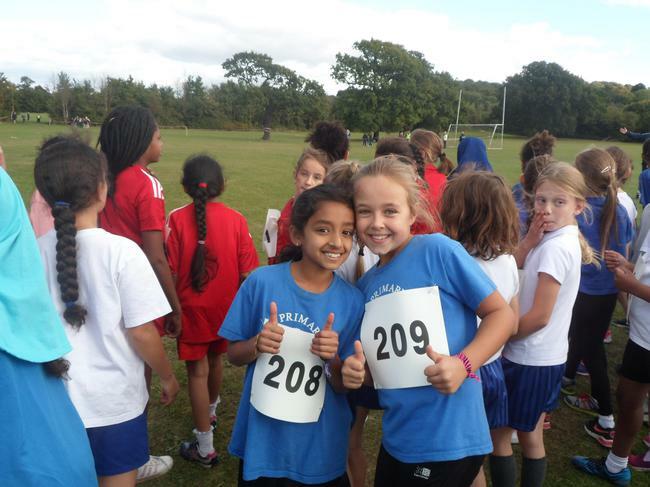 Today we attended the annual Ealing Schools Cross Country competition at Berkeley Fields. 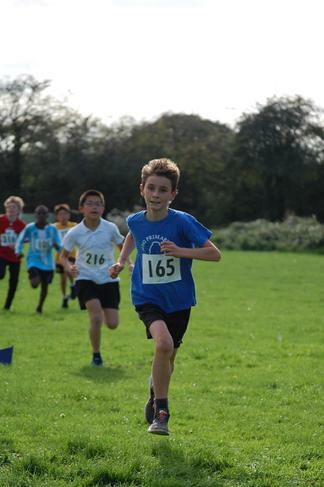 All of our cross country runners have been training very hard this half term and were all eager to get to the race and test themselves against some of the best runners in the area. We had 18 runners competing in 4 different races and each of them raced superbly today. 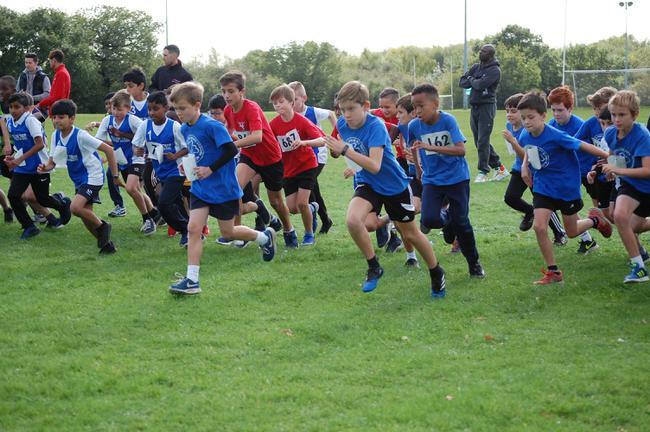 The official results will not be released until next week so check back to find out times and to see which school is crowned cross country champions this year. 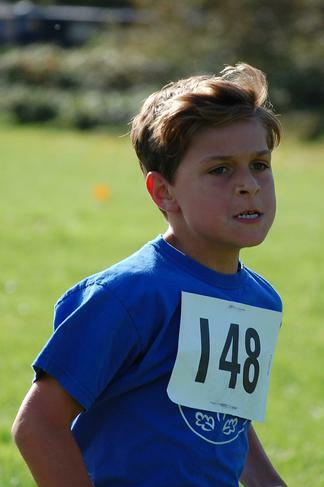 We had 1 podium finish today in the Year 6 boys race from Rory as he crossed the line in 3rd so congratulations to him. There were also some other very good finishes but we will have to wait until next week for the results to be released. In the meantime, enjoy some pictures of our hard working runners. Its official...boys are cross country champions! 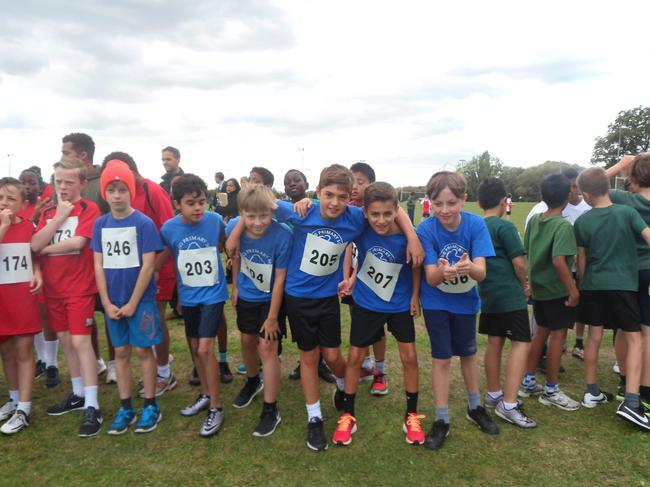 We can now confirm that the boys squad have finished as the top team in Ealing Cross country beating 32 other schools to first place. 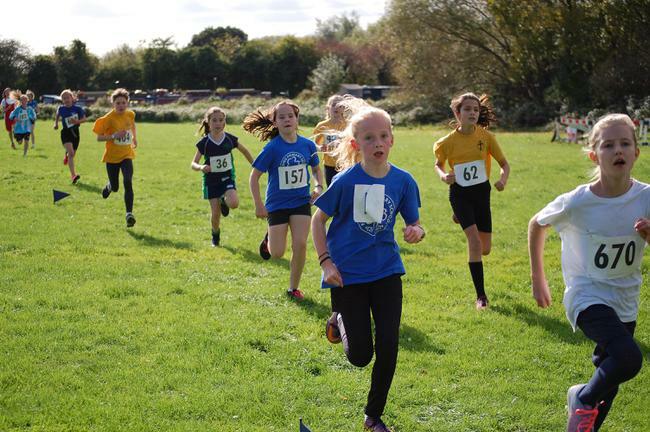 We have also found out that the girls squad finished better than we first thought by finishing 10th out of 32 schools. Great effort all round guys. Cross country shield is on its way back to Fielding!! Great race from the girls squad again which leaves us in 14th overall!! Superb race from the boys which leaves us in 1st place with a lot of points between us and 2nd place. The performance from the boys in the 2nd race was unbelievable! Amazing effort. Well done boys and girls squad. You have all done Fielding proud. The fantastic effort from the girls puts Fielding in 12th overall out of 32 schools. The boys were brilliant as well and their collective effort currently puts Fielding in 1st place out of 32 schools. The results from the second race and overall results are due next week. The second of 2 cross country fixtures today and Fielding were feeling good. Another good run from the boys and girls squads and there was still chance of bringing a trophy back home. The girls were off first again and again everybody ran a great race. 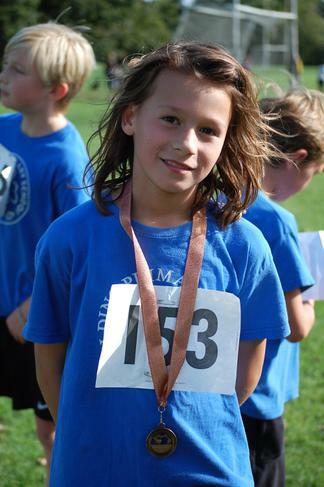 Josie ran another fantastic race and finished in the top 10. Eve had a strong race as well and is making big improvements with every run. Official placings for today's race will be released to us next week so fingers crossed for some good news. Thankfully the boys race went off without any issues today with all of them getting away well. Jack B had a point to prove after falling last week and ran the race of his life which ended with a burst of speed down the home straight. 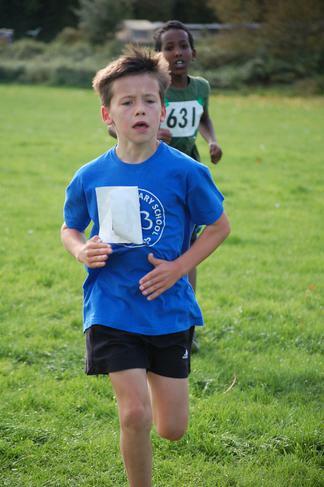 Excellent run from Oliver K today who finished 2nd in the group to bring back an individual silver medal. 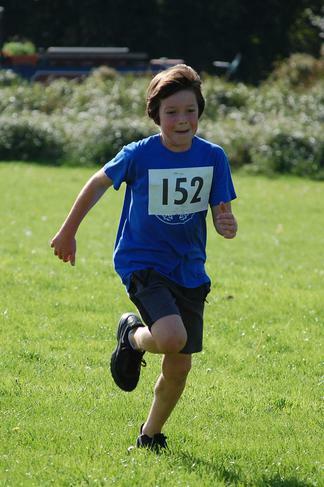 The rest of the boys also improved on last weeks run with the highlight of the rest being a 4th place finish for Maxi. Again we need to wait for official confirmation of results but its looking good for the boys squad bringing home a trophy. 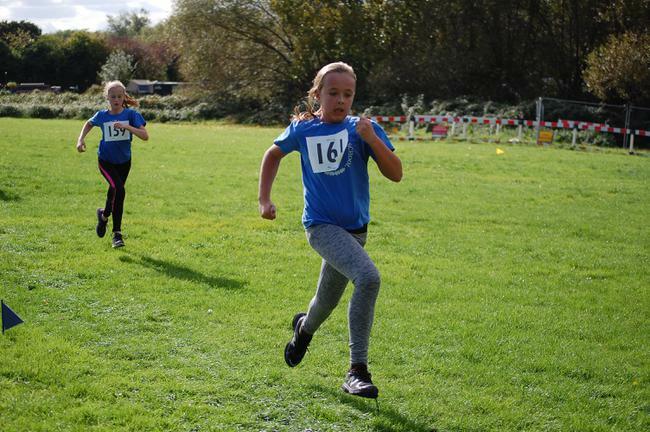 The event organiser has said full results will be published next week so all we can do now is wait....and get ready for cross country club in the morning!! 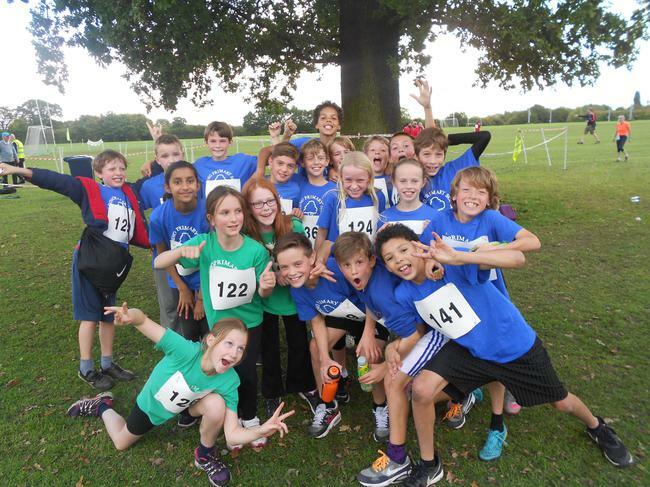 Today was the first of 2 races for our squad of cross country runners at Berkeley Field. The girls were due to race first so the 6 Fielding girls got ready, waited for the whistle and went. It was a great start from everybody with everyone away cleanly. After a long 1500m it was Josie B to cross the line first from the Fielding squad in a pack of runners at the front of the race. 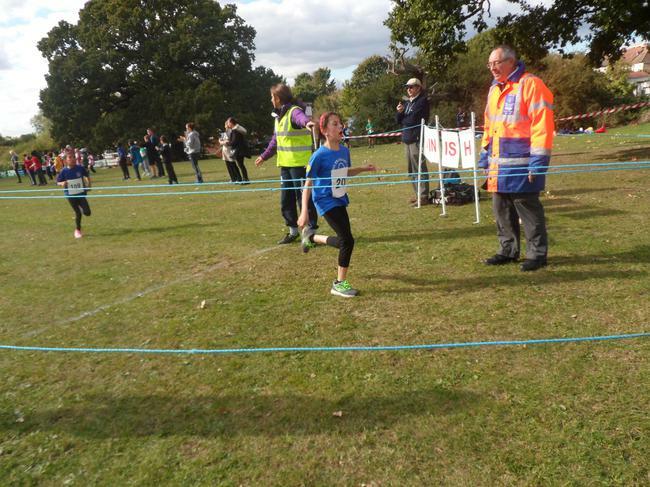 The other girls in the squad also finished the race comfortably all having run very well. 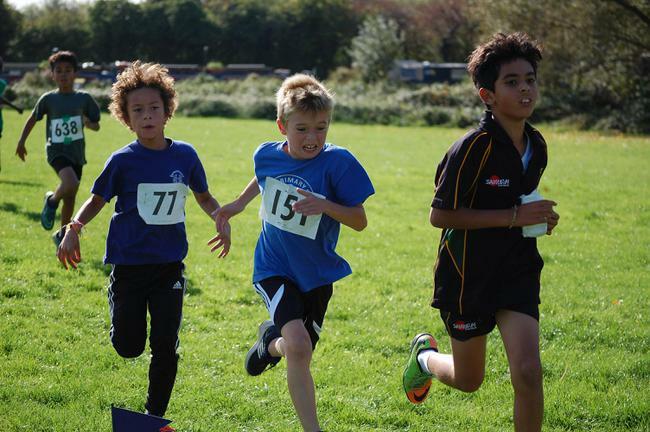 Next up was the boys race which had a less from straightforward start. 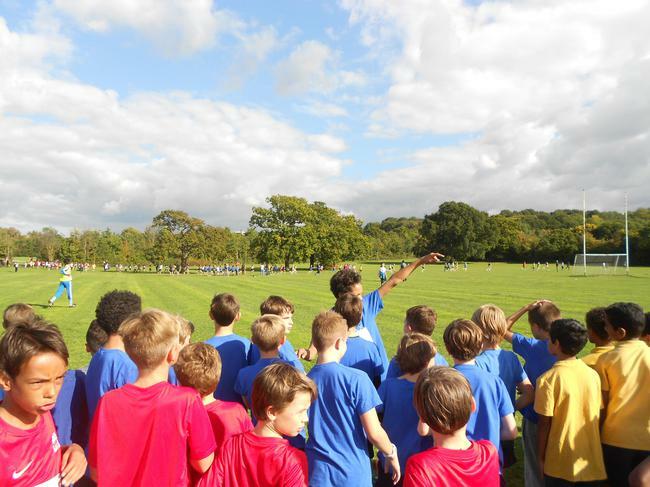 First there was a false start which led to over 100 boys sprinting the first 100 meters before being turned around back to the start. Ready to go again, this time waiting for the whistle and the 14 Fielding boys were off. After a lot of commotion at the line this time, unfortunately Jack B took a fall and felt a few feet running across his back. Bravely he got to his feet and begun his race. 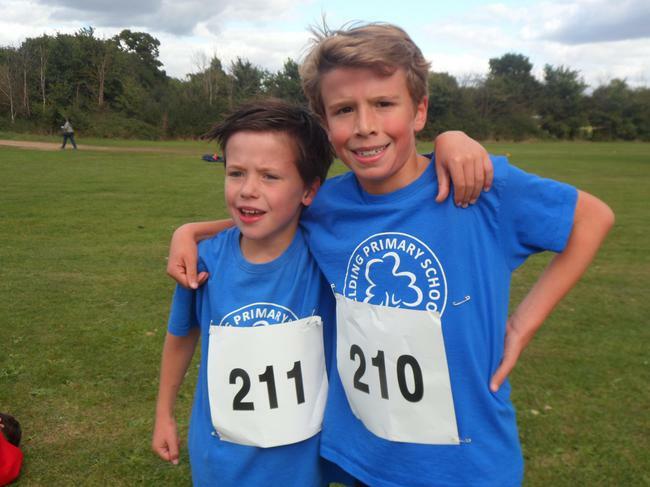 The boys squad ran a fantastic race with Oliver K and Maxi S finishing 4th and 5th out of 100+ boys. The rest of the top 20 or so finishers also seemed to be made up of a lot of royal blue Fielding tops so a great race. Just over half way around the course and the pain of Jack B's earlier fall was starting to catch up with him. However, he made to it to the home straight where he was greeted by the rest of the Fielding squad who all ran with him along the home straight so they could cross the line again as a team! Great show of unity to emphasise the importance of this months value of the month. We need to wait for official confirmation of all of our places from the event organisers which we should hopefully get in the next few days. After that we will wait until next Thursday, same time, same place to see if we will be bringing home a cross country shield for the second year running.